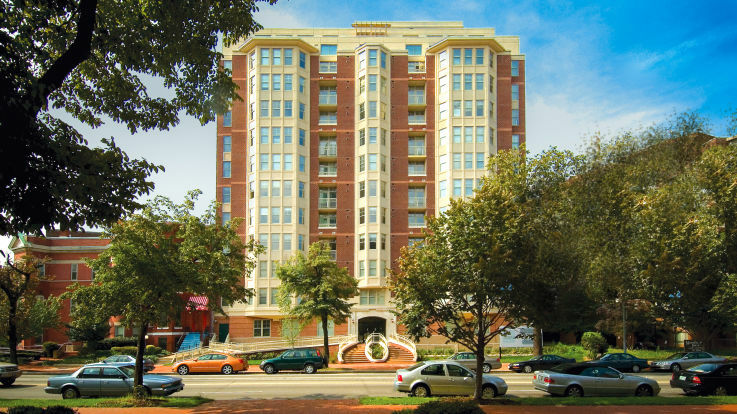 It’s hard to be more in the center of it all than living downtown in the nation's capital. 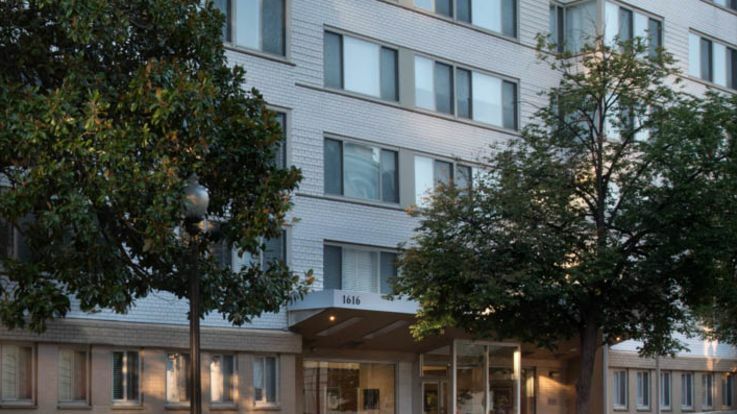 Every day is a new adventure in DC, and with so many incredible landmarks and museums you won’t be running out of things to do for quite some time. 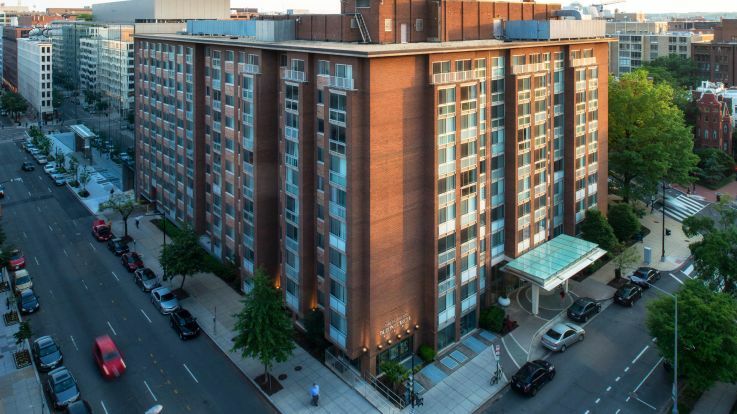 In order to help you get from one incredible location to the next, we’re thrilled to offer multiple downtown DC apartments with parking. 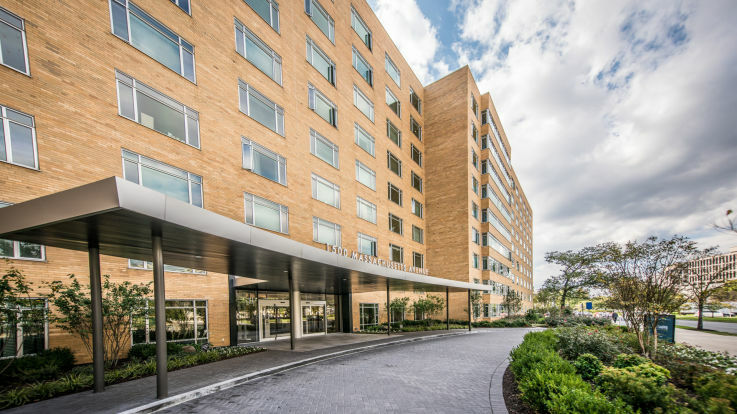 Our luxurious apartments also offer additional fantastic amenities such as indoor and outdoor pools, valet dry clean services, and 24-hour fitness centers. We’re committed to finding you the dream home that you’ve always wanted in a location that works for you. Let’s get in touch and make that dream home a reality.